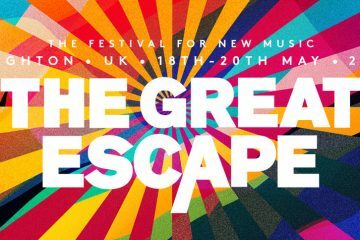 The Great Escape festival (TGE) has announced a new partnership with BBC Music. 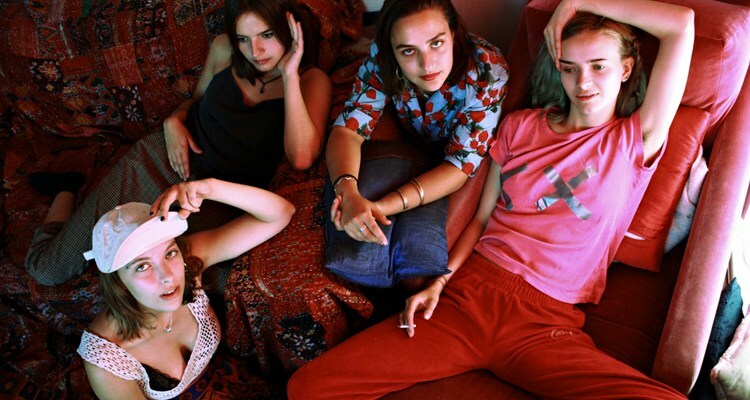 The festival which takes place on 18-20 May in Brighton, is set to join forces with BBC Radio One, BBC Radio Three and BBC Radio Six Music to promote upcoming artists across the channels. 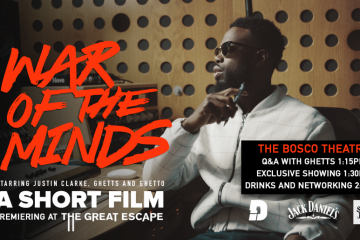 “The announcement of this extended BBC Music partnership is great news for TGE – together we share a commitment to discover and nurture new music and we can’t wait to share our ideas and see this collaboration grow,” said Kevin Moore, event manager at The Great Escape. 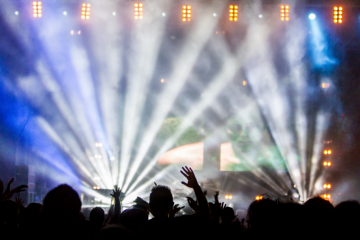 As part of the partnership, BBC Music will take over the Paganini Ballroom for a musical showcase over three nights. 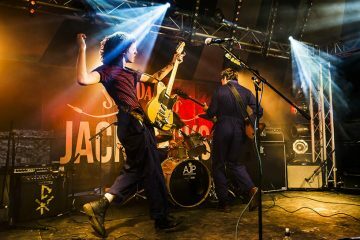 BBC Radio Six Music will showcase its Recommends strand on the Thursday night, BBC Music Introducing will host Friday night and BBC Radio Three’s Late junction will take over on Saturday night.